Student needs a minimum of 85% attendance in each subject to take university exams. Principal should be satisfied with the character and conduct of the student for her to take the exams. 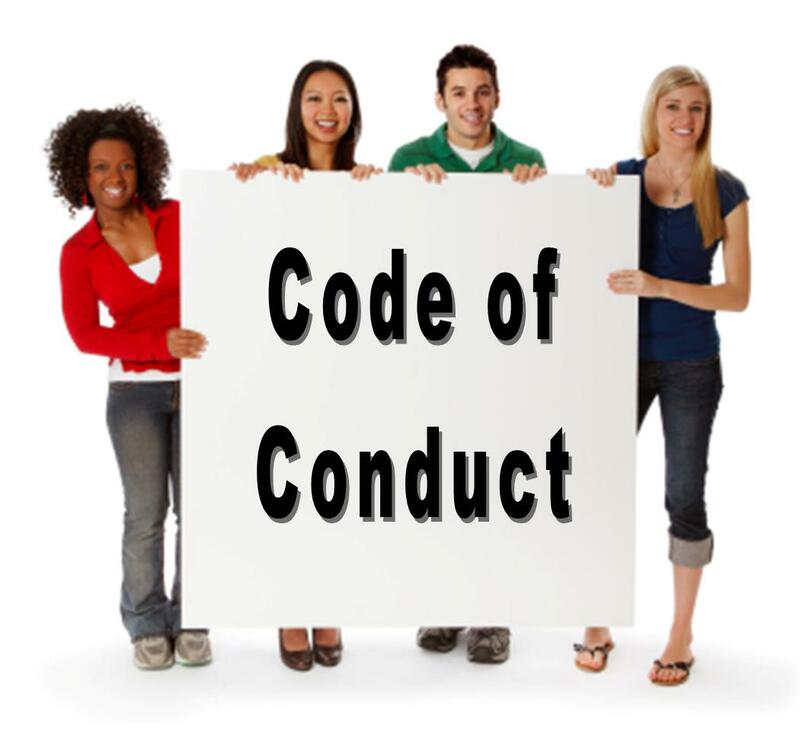 Students should abide by the rules and regulations of the college, given in the application from. Fees once paid, will not be refunded. Mobile phones are not encouraged on the campus. Please remember to get in touch with us, at least once in a month, to know the progress of your son / daughter. Please remember that, your attention can make a world of difference, to your son’s / daughter’s academic performance. Please remember to spend some time with your son / daughter, each day.